Home fires are one of the most devastating things that can happen to us. A lot of emotions are stirred, some because of the damage to your property, some because of the thought of what might have been the outcome had it not been for the fact the smoke alarms worked properly, the dog barked and aroused you from sleep, or a neighbor or passerby saw fire or smoke and banged on your door to alert you. As time passes, and as you have more time to comprehend the extent of the damage, you may begin to feel overwhelmed with emotion, and feel the need to vent, or express your grief by just having a good cry to let out some of the emotion. 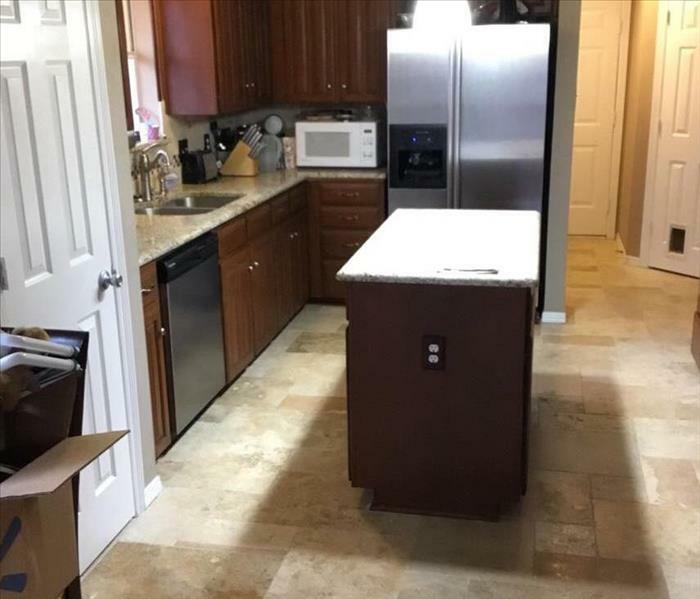 At SERVPRO of Crowley & South Johnson County we accept that a part of our job is to help you work your way through this and deal with the stress as well as to help you restore and recover as much of your personal property as possible. Our highly trained technicians will take the utmost care with your damaged property. And, we will work with your insurance company and answer all your questions. Your peace of mind and satisfaction is a high priority for us. SERVPRO of Crowley & South Johnson County is the professional restoration company to call when dealing with fire and smoke damage. We know that fire damage can happen any time, so we’re ready to respond 24 hours, 7 days a week—including holidays. We provide immediate emergency fire services for Hillsboro homes or businesses, day or night. SERVPRO of Crowley & South Johnson County is locally owned and operated so we are part of the Hillsboro community too. When you have a flooding or water emergency, we’re already nearby and ready to help. We’re also part of a network of over 1,700 Franchises, including special Disaster Recovery Teams placed strategically throughout the country to respond to large-scale fire, water, and storm disasters. 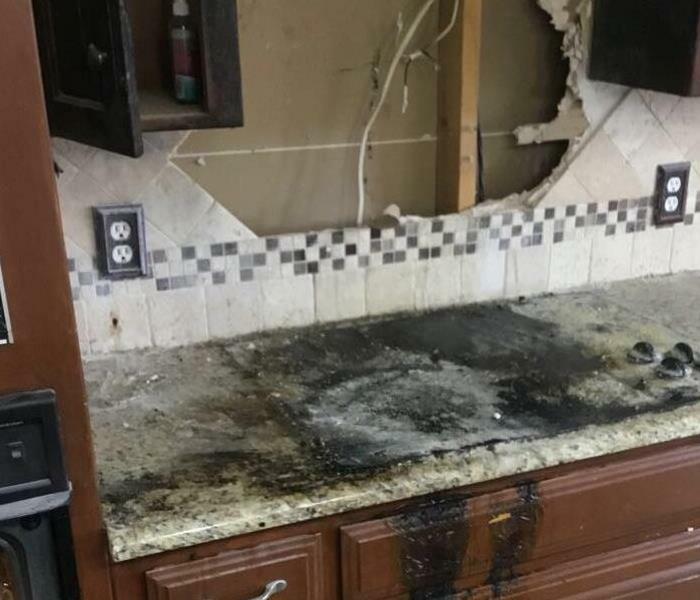 When fire and smoke damage your Hillsboro, TX property, you can trust SERVPRO of Crowley & South Johnson County to restore your home or business back to its original state. We understand that fire doesn’t just damage your home, but also causes emotional distress as well. Trained SERVPRO franchise professionals will talk to you through the entire restoration process, and work hard to get you back into your property soon. Call (817) 297-8588 - We are ready to start restoring your home to pre-fire condition. How do I clean up after a fire?